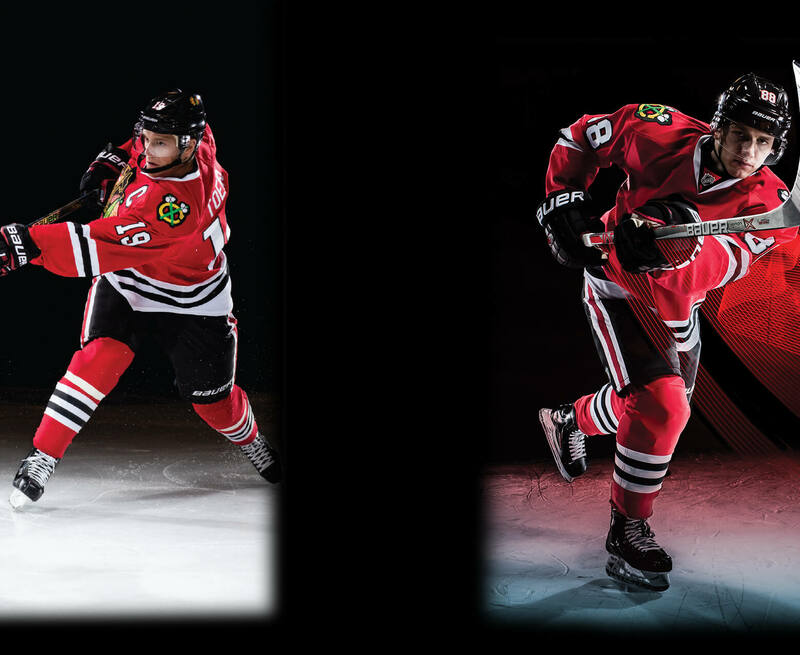 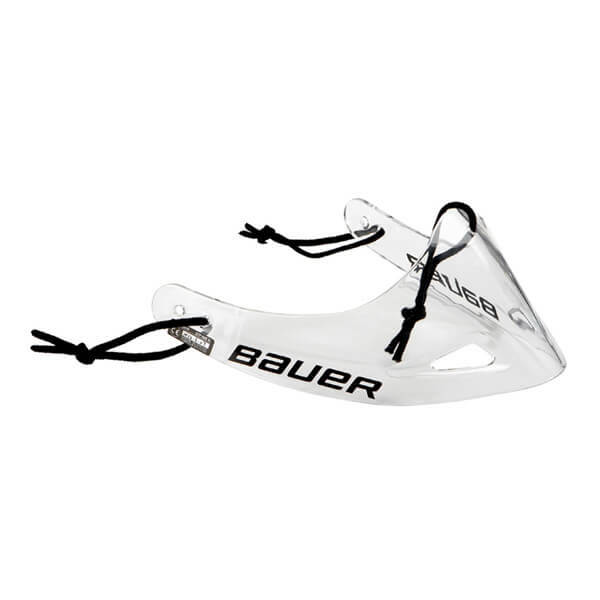 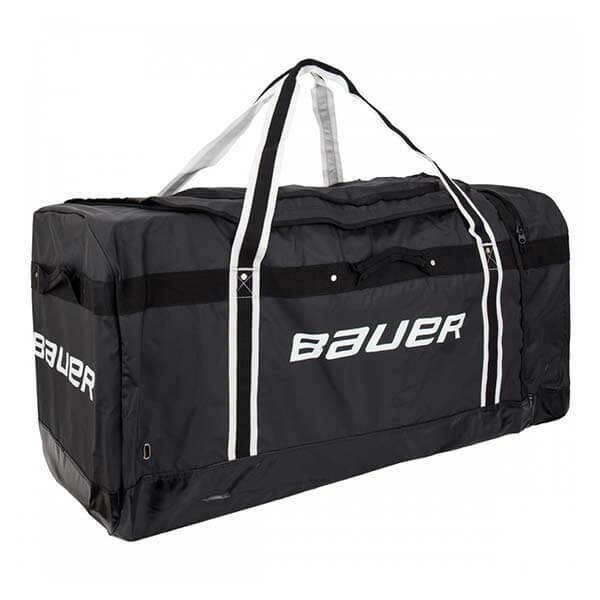 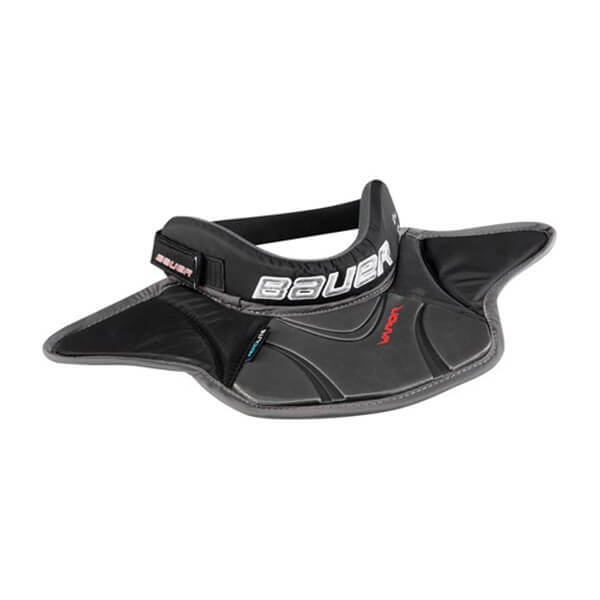 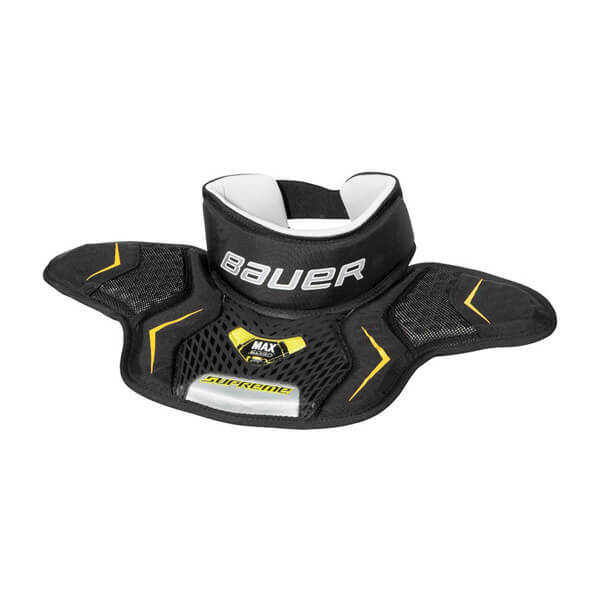 Keep Your Neck Safe From Cuts, Scrapes and Pucks. 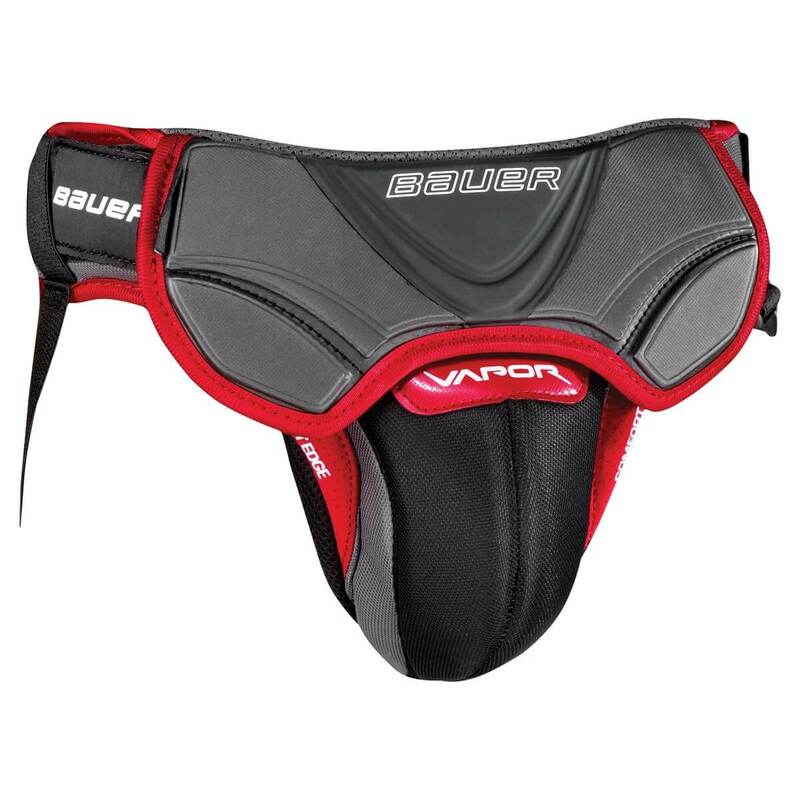 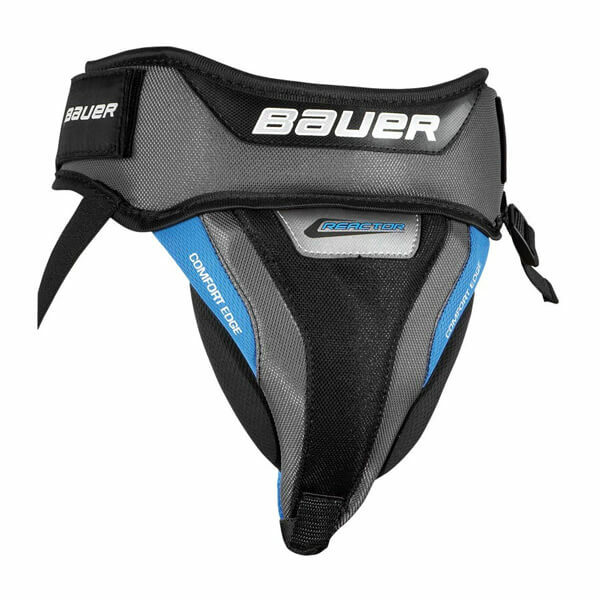 Top level protection for all female goalies. 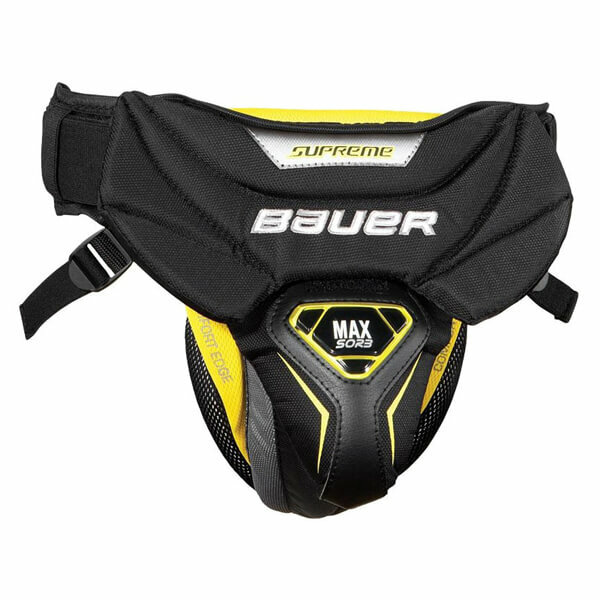 Good level goalie jock protection.